Easy Honey Breakfast Bread recipe is a cross between a dense cake and a quick bread, made with sweet honey, and comes out super moist every time! 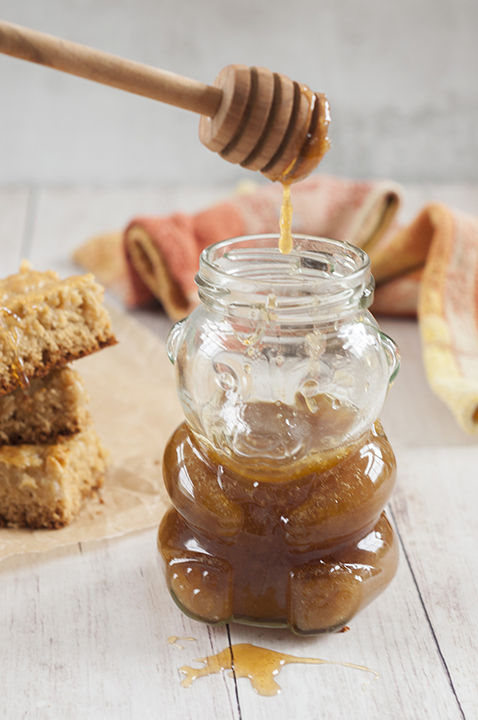 This is sweet enough to eat as dessert with a drizzle of honey! I struggled with whether to call this recipe a bread or a cake. 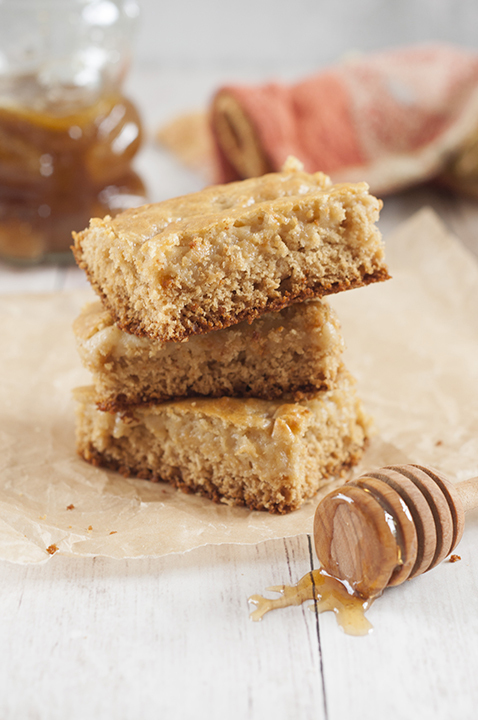 The best way to describe this honey breakfast bread is a cross between a cornbread an a sheet cake. 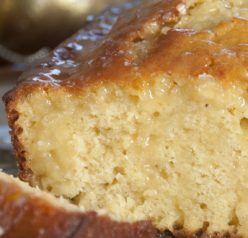 This cake comes out dense, moist, and perfectly sweet. It’s almost the end of September and we are delving into the fall baking season. I love a nice cool, cloudy day to stay in and bake up some bread! I was looking to make a bread that didn’t involve yeast and came across this honey breakfast bread. This bread is different from my typical breads I bake and that’s exactly what I was going for. My Cinnamon Apple Pie Bread still holds the #1 spot for my favorite fall bread! 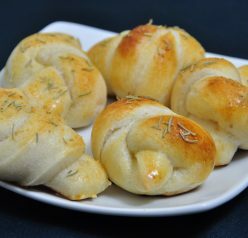 It is unusual to find a bread recipe that can serve so many purposes. My Cinnamon Crumb Banana Bread is one of those recipes. Honestly, this bread can be a dessert, a breakfast, brunch recipe, or a side dish to a holiday meal. You can drizzle some honey on this and serve it as dessert or enjoy it at your next brunch. 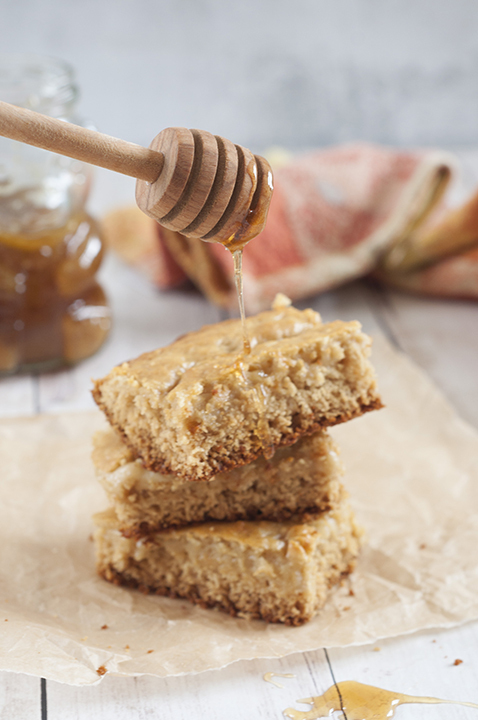 The unique flavor is what got me – I was so impressed by the taste and the texture and was super excited with how this honey breakfast bread turned out. I don’t want to sound like a broken record, but I am dairy free due to my daughter’s food allergy (cow’s milk protein and soy). This recipe was easily adaptable to make it dairy-free. I used my vegan baking butter sticks (Earth Balance) and coconut milk instead of regular milk. It came out great! I think it would be great as a side dish to my Sausage, Egg and cheese Scramble or my Steak and Egg Breakfast Burritos. So tell me what you are baking up lately! I also have my eye on this Banana Breakfast Bread from my friend Deborah. Are you diving head first into pumpkin and apple pie season or are you more of a cookie baker? I’m embracing fall this year and have already started trying out different recipes for soups that I will be sharing with you in the next few weeks. If you love breakfast breads, try this Cinnamon Pull-Apart Bread from my friend Christi. Have a great rest of your week and happy fall! Easy Honey Breakfast Bread recipe is a cross between a dense cake and a quick bread, made with sweet honey, and comes out super moist every time! Grease a 9 x 13 pan with butter or a non-stick cooking spray. In a large mixing bowl, whisk together the flour, baking powder, salt, and sugar and put them aside. In a microwave safe bowl melt the butter and the honey together in the microwave. Whisk until the butter and honey are fully combined. Whisk in the milk, then whisk in the eggs. Pour the butter/honey mixture into the dry ingredients in the bowl. Mix just until moistened, don't overmix. Spread the batter evenly into the greased pan and bake for 16 to 18 minutes. Cover the honey bread with foil for the last 7-8 minutes to avoid browning on top. Put it in for a few more minutes if needed. Bread will be golden brown and a toothpick inserted into center should come out clean.Enjoy! What an amazing breakfast bread/cake! No matter what you call it, it sounds fantastic! I want some right now! Cake, bread — whatever. I call this GOOD! Really nice recipe — thanks. Wow, what a different recipe to try to breakfast, love it! Nice change from Banana Bread- love it! I have never made this kind of bread before. This looks so delicious. 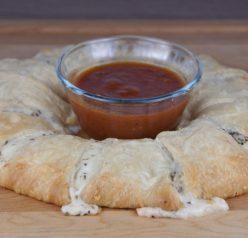 I’m making these on Sunday. They look amazing!